Each week, the News 8 Crimefighters help authorities in looking for fugitives in San Diego. If you have information call CrimeStoppers at (888) 580-TIPS. 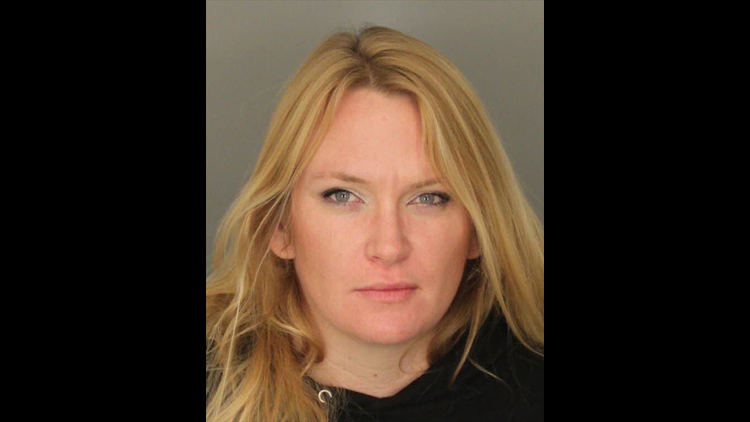 A reward is being offered for her arrest and remember you can make a tip and still remain anonymous.